After Eight Is Too Late – Could Your Child Have An Undiagnosed Sight Problem? Because some of our family members have had a squint, both Caitlin and Ieuan were taken to the optician at a very early age because we were advised that the sooner children’s eyesight problems are sorted out, the better. Luckily everything was fine but, because both Mat and I wear glasses, we are keeping a watchful eye (if you’ll pardon the pun) on our two’s sight. Every September, National Eye Health Week aims to raise awareness of the importance of good eye health and the need for regular sight tests for all. Figures released by National Eye Health Week and Boots Opticians in 2016 showed that more than 1.6 Million school-aged children in England could be living with an undiagnosed vision problem that impacts on their educational and social development. And, a study by a team of UK academics published in the British Medical Journal found that children with reduced visual acuity had significantly lower literacy development. It is extremely important that children’s eyesight problems are diagnosed and treated as soon as possible. Poor vision in younger children is often due to the presence of Amblyopia (lazy eye) – a developmental disorder that leads to reduced vision. The human eye continues to develop until we reach about eight years of age giving just a small window of time where good vision can be restored through early detection and treatment. Unfortunately, there are few signs and symptoms to observe so detection is very difficult for parents, carers and teachers. David Cartwright, Chairman of National Eye Health Week advises “As a child’s eyesight is usually fully developed by the age of eight, regular sight tests, every two years unless advised otherwise by your optometrist, are crucial. Sight tests for all children in the UK are free and funded by the NHS – the only investment parents have to make is time. 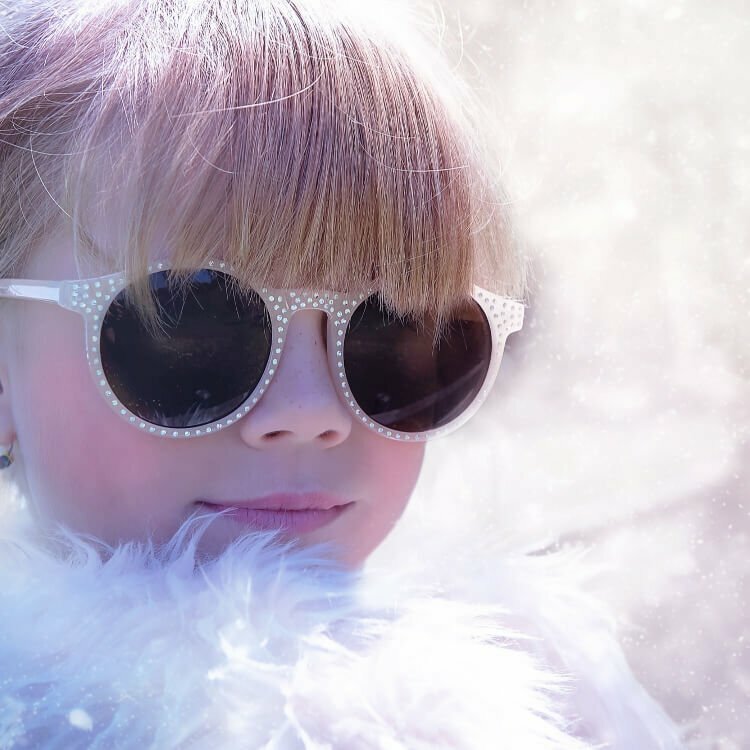 Levels of Myopia (short-sight), which typically occurs in children between the ages of six and 13, have more than doubled over the last 50 years and currently affect around a fifth of all teenagers in the UK. It’s often difficult to tell if your child is having problems with their eyes but some tell-tale signs that there could be something wrong include struggling to recognise colours and shapes; frequently bumping into things; not showing any interest in learning to read; not progressing or being disengaged at school; complaining about headaches and sitting very close to the TV. Working with Boots Opticians, National Eye Health Week has put together a guide to help care for your child’s eyes. This digital resource includes seven ways to help keep kids’ eyes healthy, tell-tale signs your child could be struggling with their vision and common childhood eye conditions explained. There are also links to resources such as the Boots Opticians eye check storybook, Zookeeper Zoe which contains a range of interactive eye check activities to help parents and carers understand if their child might need support with their vision. For more information visit www.visionmatters.org.uk/children or to share Zookeeper Zoe’s adventures visit www.zookeeperzoe.co.uk. "74% Motorists Fear Being Ripped off by Garages – Can You Trust Yours?" "Bleurgh! Win Gross Magic From Drumond Park Games"